or go to Organizations > Organization > Users. Next you have to set a password for a new user, and re-type it to confirm. Check Mailbox User checkbox if you want to allow this user to have a mailbox. 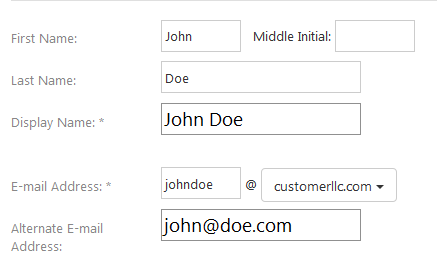 Then you have to select Mailboxplan Name from a drop-down menu. You can apply a Retention Policy, if any, and Enable Archiving for this mailbox, if you want to. After that select Organization Location from a drop-down menu. 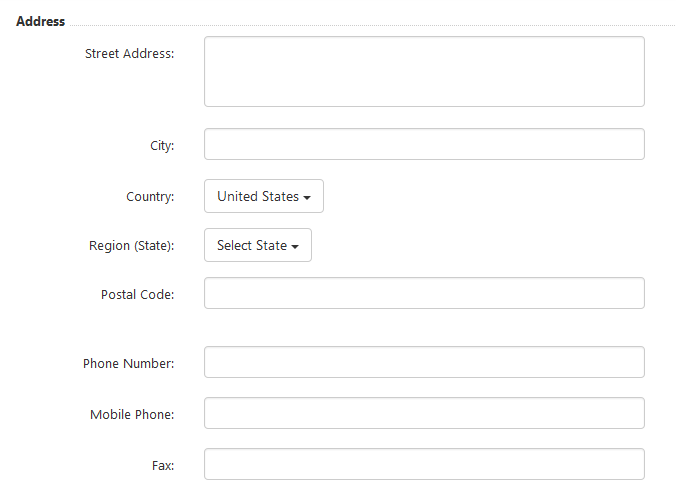 Next step is to fill in the details such as a physical address, a phone number and a fax, along with company detail information, and user contact info. You can fill these details right away or later. 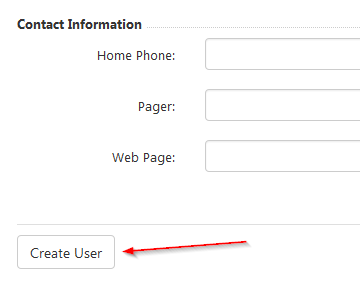 The last step is to click on Create User button in the bottom of your screen. Hooray! The new user has been created, and you have been redirected to a Settings page for this user. Check out what you can configure and how.